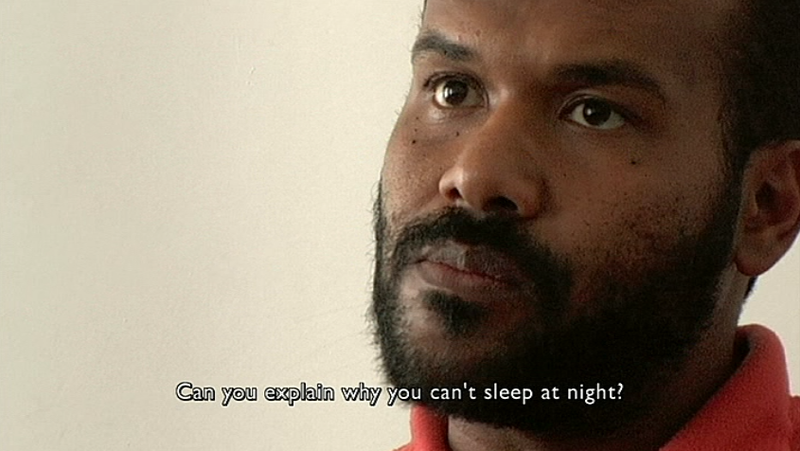 The Oath (2010) by Laura Poitras tells the story of two Yemeni men, Salim Hamdan (top) and his wife's brother-in-law, Nasser al-Bahri (bottom, also known as Abu Jandal), but only al-Bahri appears in the documentary. He had been Osama bin Ladin's bodyguard in the late 1990s, later returning to Yemen and imprisoned at the time of 9/11. Salim Hamdan, once employed as bin Ladin's driver, was detained for years at Guantanamo Bay. 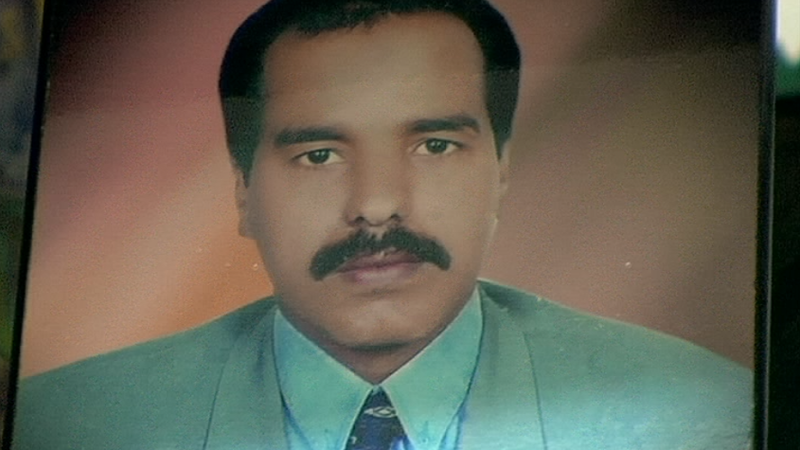 His (eventually successful) legal case runs as a parallel story to al-Bahri's mundane existence as a taxi driver in Sana'a. Al-Bahri is framed as a classic "unreliable narrator" with windy explanations, self-justifications, and occasional outright lies. The heroes of the movie are Hamdan's military attorney, Brian Mizer, and al-Bahri's FBI interrogator, Ali Soufan. The soundtrack by Osvaldo Golijov establishes a moody suspense that helps carry the well-edited narrative.